Throughout the history of humans, living flame has been part of our lives. 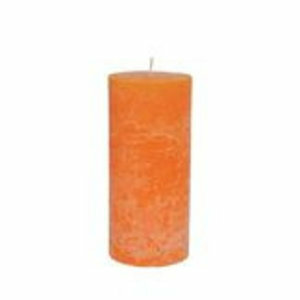 From the open fires we learned to tame the fire and created the candle to bring light and warmth to our surroundings. Today candles are essential in creating the perfect mood for dusk and night hours both indoors and outside. For this part of our shop, we selected some specialty-candles for you to light up and bring that allure of flickering flames into your evenings.